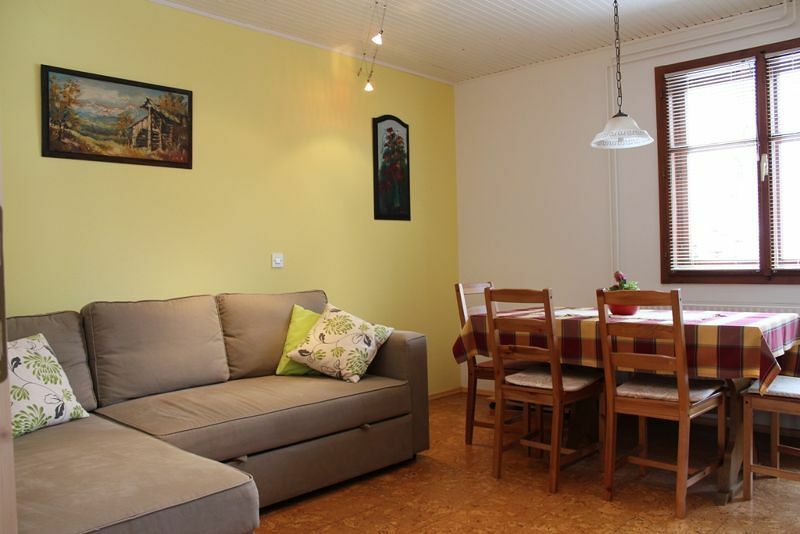 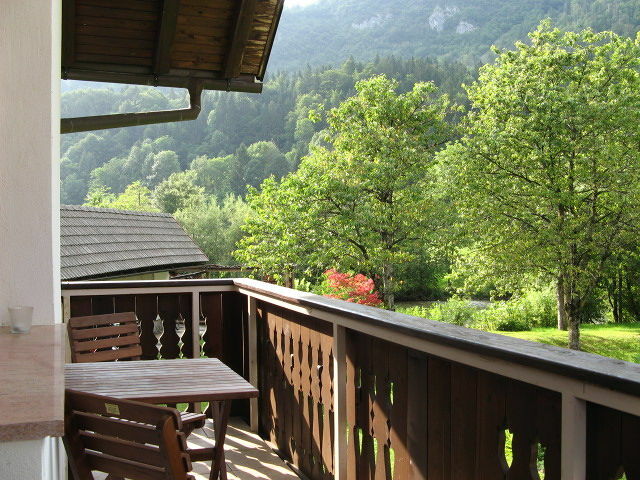 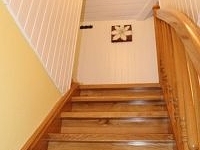 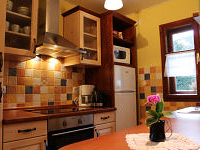 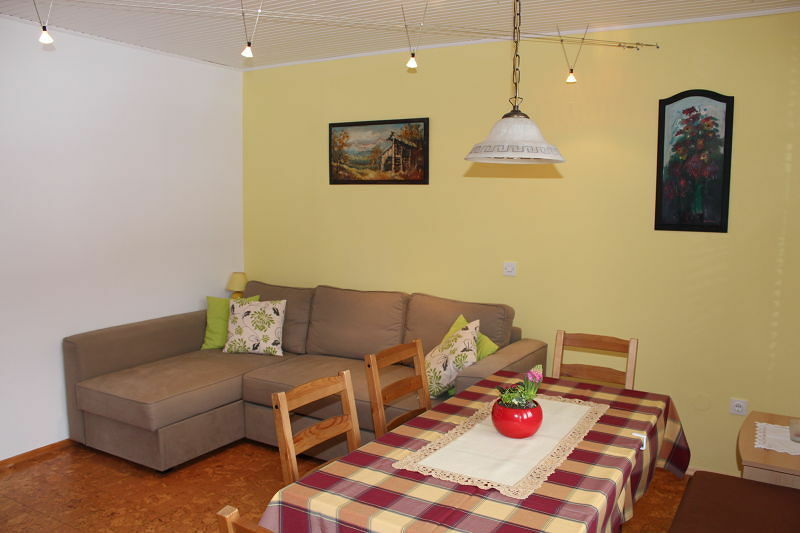 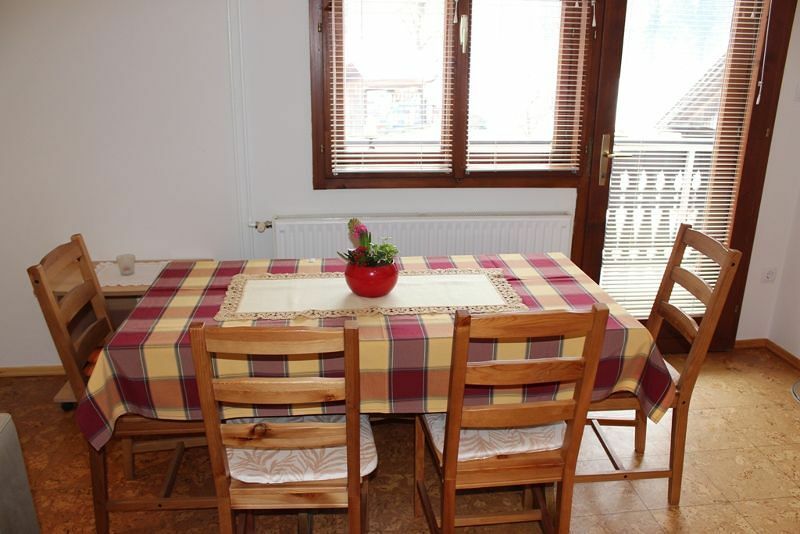 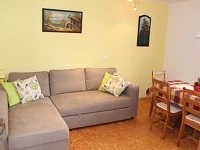 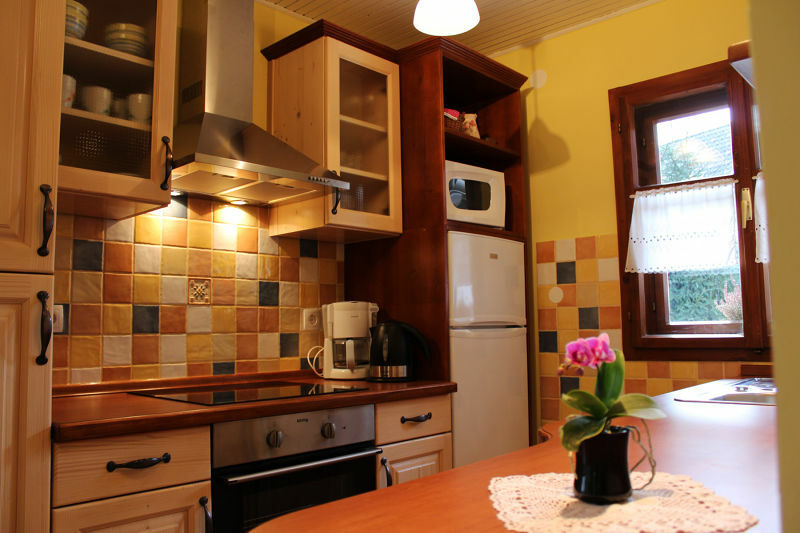 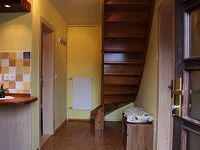 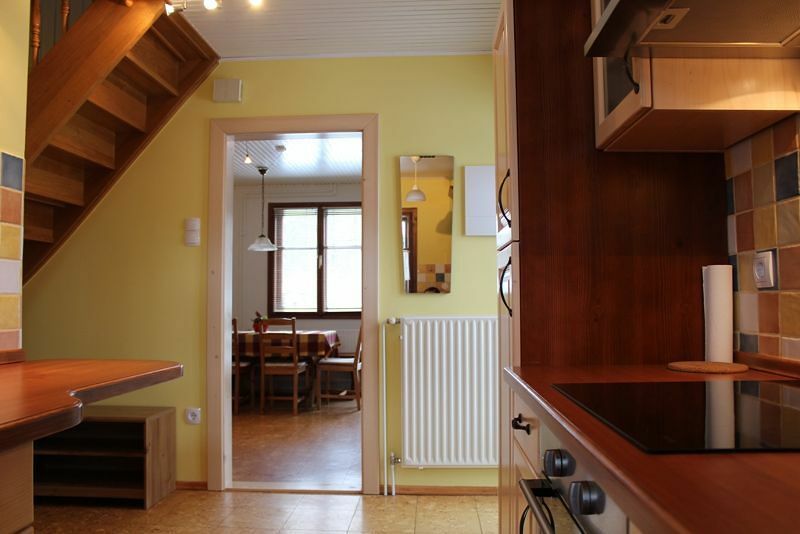 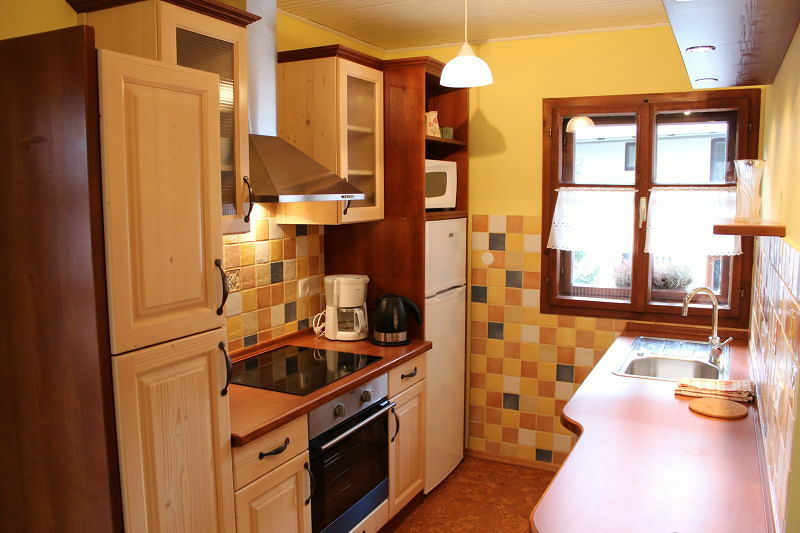 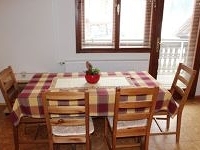 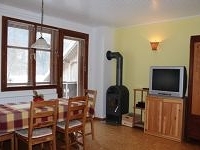 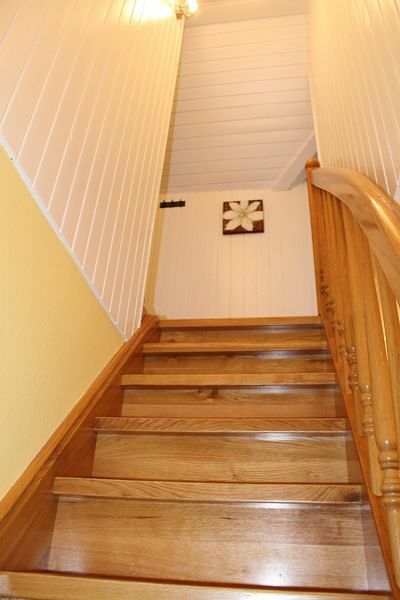 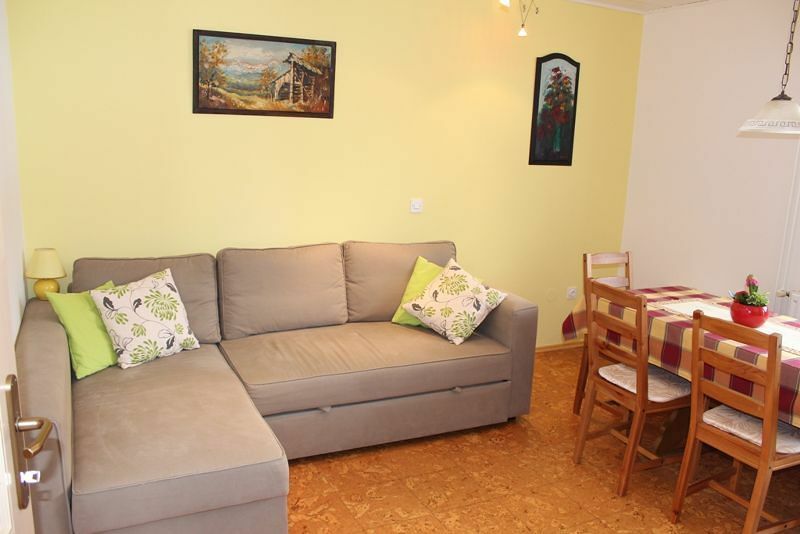 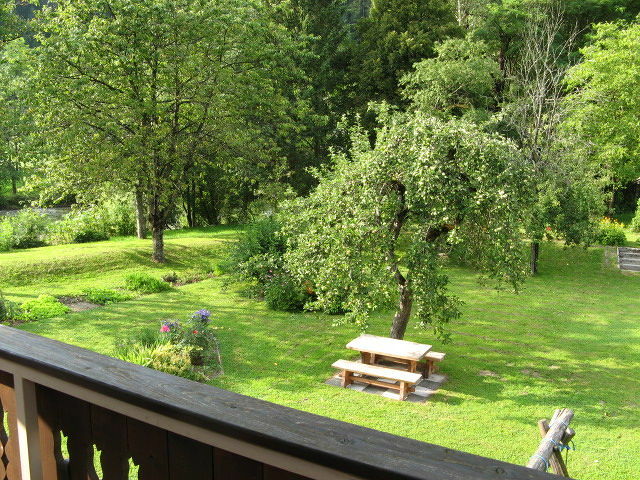 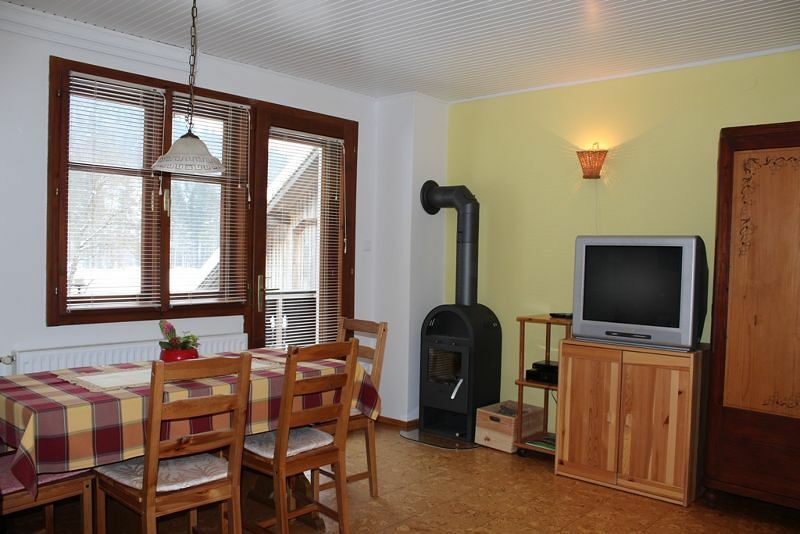 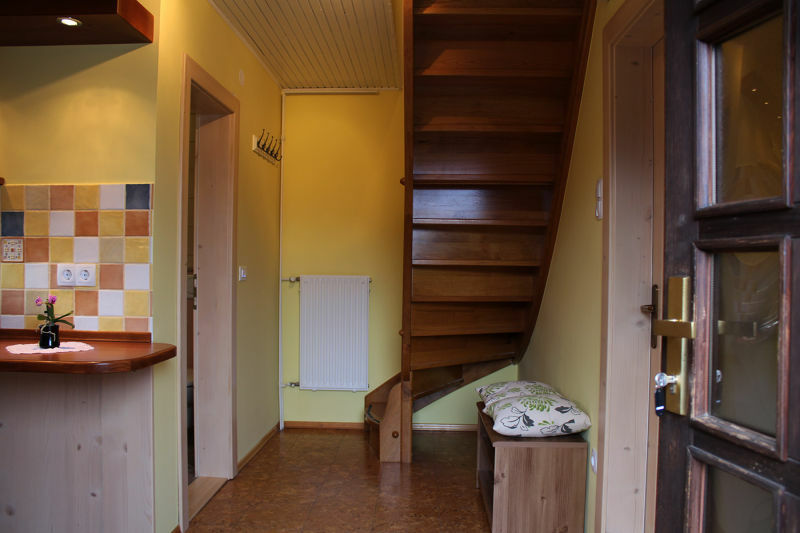 Apartment Objan is located in a detached house with private entrance. 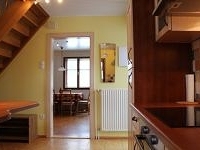 It is a duplex with balcony (garden view) and has in total 55 m2. 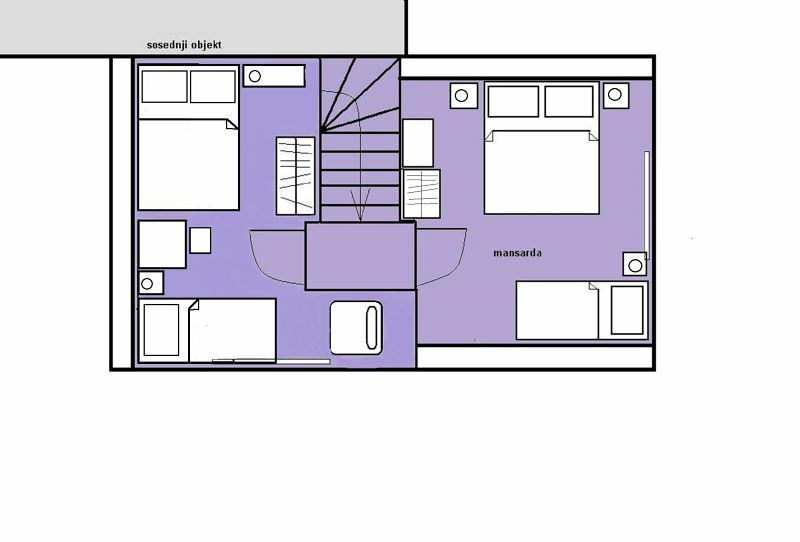 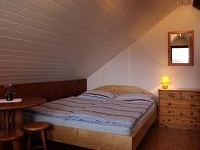 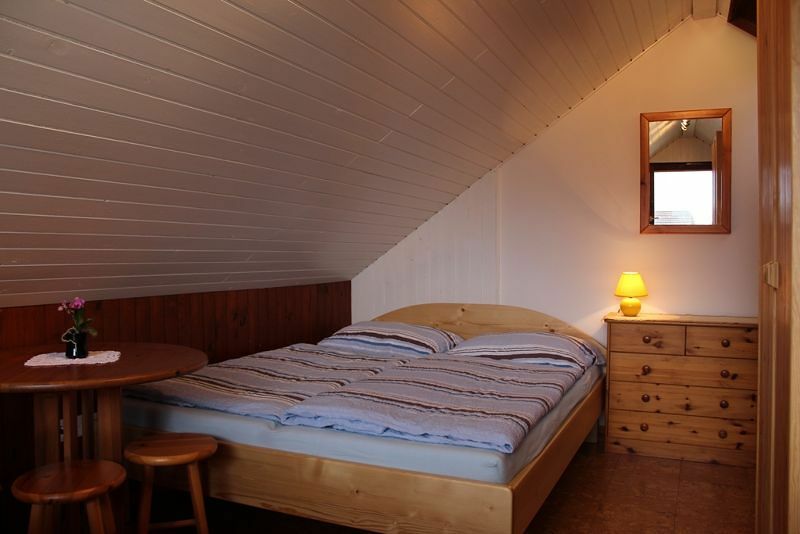 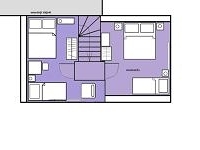 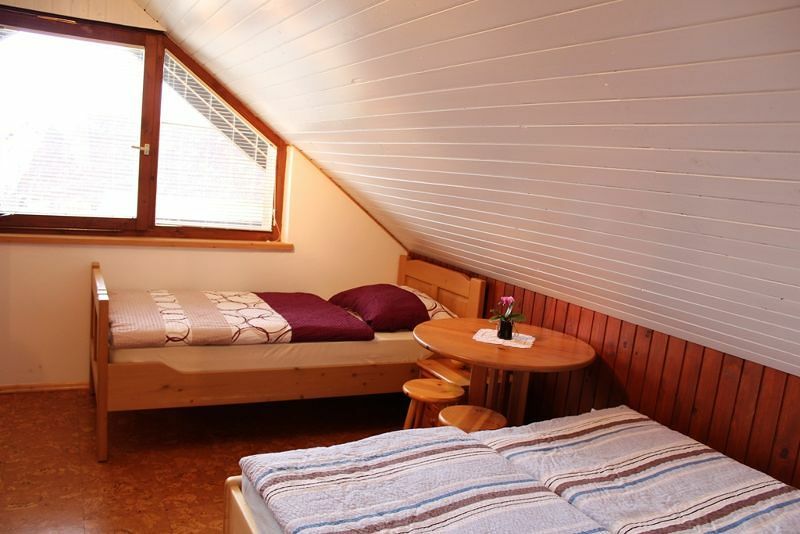 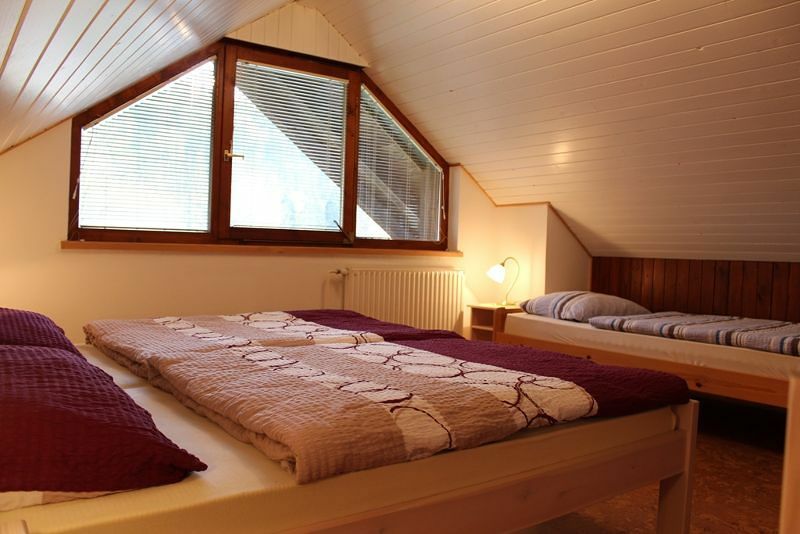 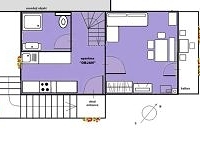 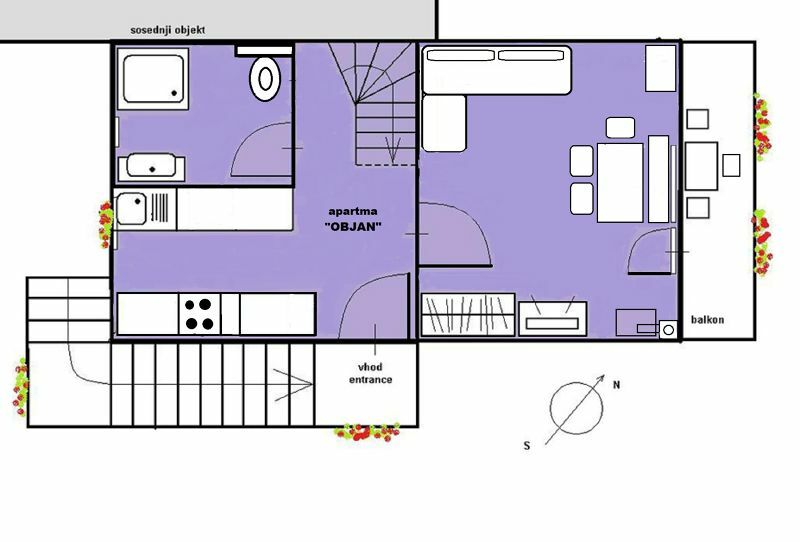 Apartment is suitable for 4 to 8 people. 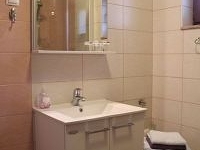 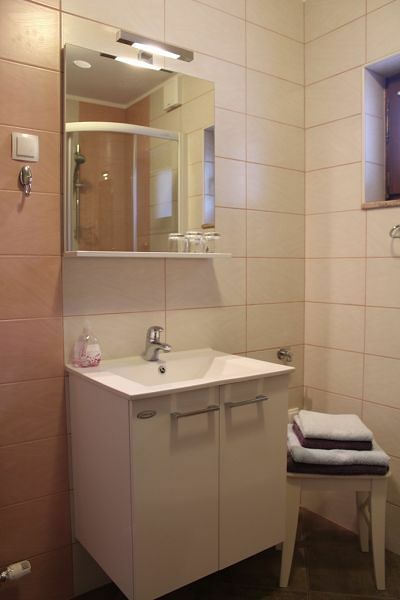 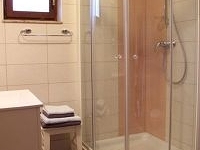 - bathroom with shower and toilet, washing machine.